The varieties of spiders living across the globe inhabit many different environments and have adapted to a number of pressures. Many of these are prey-related, while others are environmental. Spider adaptations have allowed these organisms to hunt, live and procreate to become successful predators. All spiders are predatory creatures. As such, their variegated hunting practices are adapted to suit their particular environment and the organisms they feed on. For instance, most spiders use webs to hunt, but not all of them. Some use camouflage to hide on plants – flowers, often – and wait for unsuspecting prey to wander by before pouncing. Other spiders find prey underwater and are adapted to dive under the surface, where most spiders fear to tread. Still others adopt behavioral adaptations suited to their environment, whether that is a cave, a tree or the underbrush. 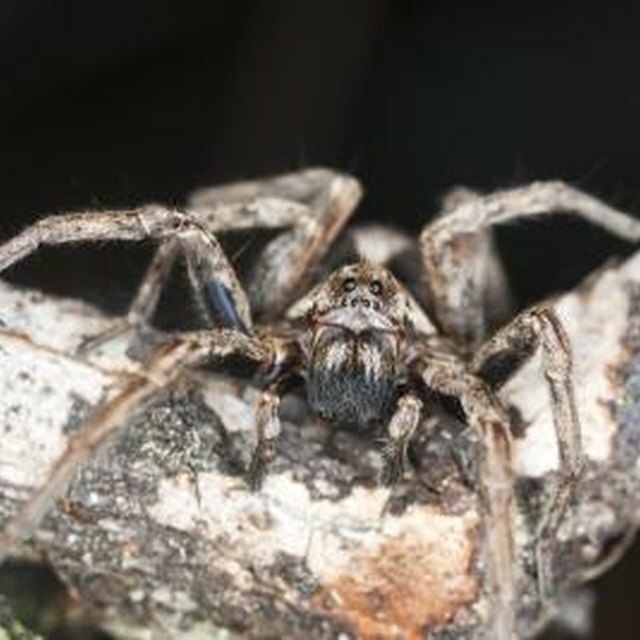 An article published in a 2001 issue of “Behavioral Ecology” examined an adaptation that involves spiders living in food-limited environments, or areas where there is a low population or availability of prey. In these areas, spiders exhibited an adaptive behavior involving superfluous killing of those prey. They capture much more prey than they require, consume some of them in a binge, and leave the rest either unconsumed or partially consumed. Spiders in areas where prey populations are high do not exhibit this behavior and, in fact, rarely leave unfinished or half-consumed prey. A 2003 article published in the journal, “Ecology Letters,” posits three-dimensional spider webs are important adaptations for many spiders. 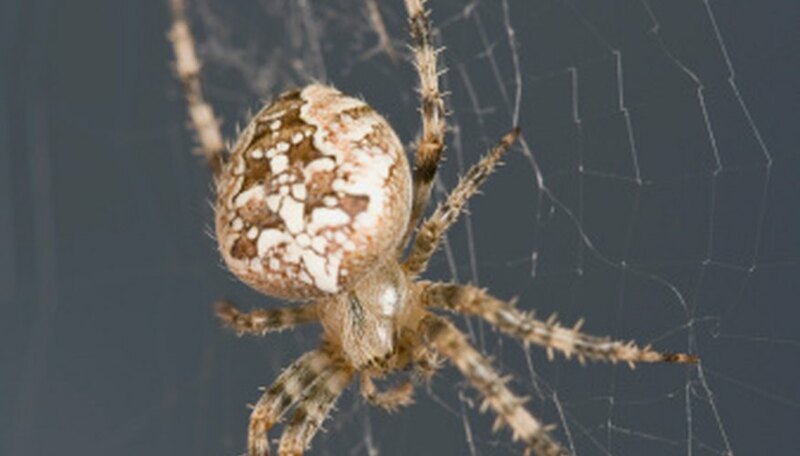 Araneoid sheet web weavers, the types of spiders who adapted to weave three-dimensional webs rather than two-dimensional orb webs, are now the most widespread aerial spider groups. These webs are an adaption in two ways. First, they are able to capture prey in a more efficient manner, leading to increased populations of the spiders. Secondly, they act as a defensive measure, particularly against predators like mud dauber wasps. As an effective defensive tool, three-dimensional webs allowed for the diversification of araneoid sheet web weaver species. In tropical environments, spiders have adapted to living in various habitats defined by elevation. In a 2007 article published in the “Journal of Animal Ecology,” researchers noted that social spiders tend to populate lowland tropical habitats, while congeneric subsocial species occurred at higher elevations and/or latitudes. One reason for this is the size of insects available at different levels. They tend to be larger in lowland habitats, which restrict social spiders to hunting at that level. Orwell, Mark. "Spider Adaptations." Sciencing, https://sciencing.com/spider-adaptations-8512829.html. 25 April 2017.